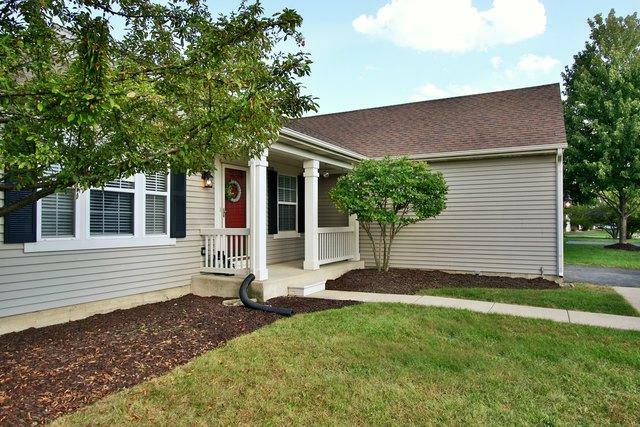 Knock out ranch home with full finished basement! This beautifully maintained home offers vaulted ceilings and wood laminate floors immediately upon entry! These features make for an open and airy feel! The kitchen offers a large eat in area as well as plenty of space for a permanent or movable island! 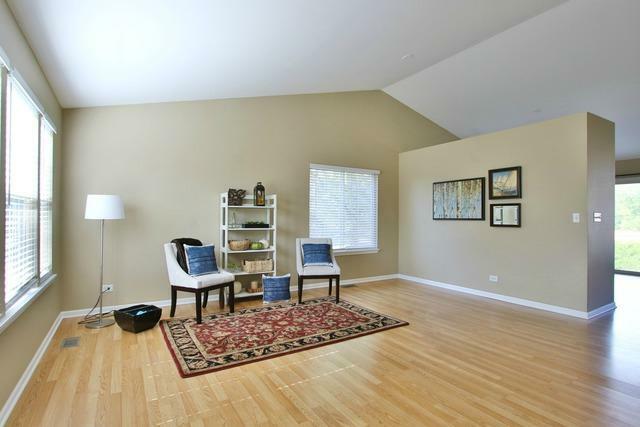 Master Bedroom w/vaulted ceilings, private bath and WIC! 1st floor laundry w/front loaders! Finished basement offers gorgeous built in, fireplace, wet bar, full bath & 4th bdrm/Office w/built in desk! Fenced yd, patio, 2 car gar w/epoxy floors! 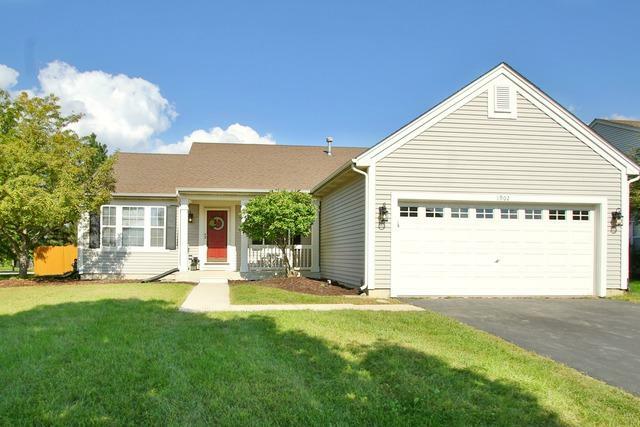 This one has it all... a ready to move in Ranch home with 4 bedrooms, 3 full bathrooms, 2 car garage and a finished basement! Come see this gem today! Sold by Weichert, Realtors - Your Place Realty. 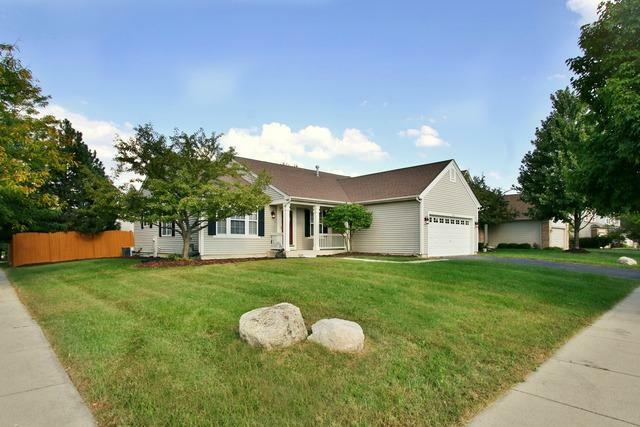 Listing provided courtesy of Wheatland Realty.